Savvy Spending: Dollar Tree: Free BIC Pens after coupon! 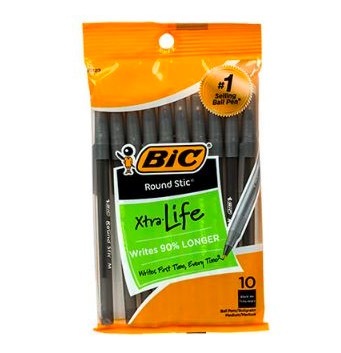 Dollar Tree: Free BIC Pens after coupon! If you have the $1/1 coupon from the 7/22 SmartSource insert, you can get some FREE pens at the Dollar Tree!